Juice Press is on a mission to create the most trusted nutrition and wellness brand on the planet. Founded in 2010 with the vision of bringing a healthier, more transparent lifestyle platform to the market, Juice Press offers an expansive organic product line as well as a variety of lifestyle resources. 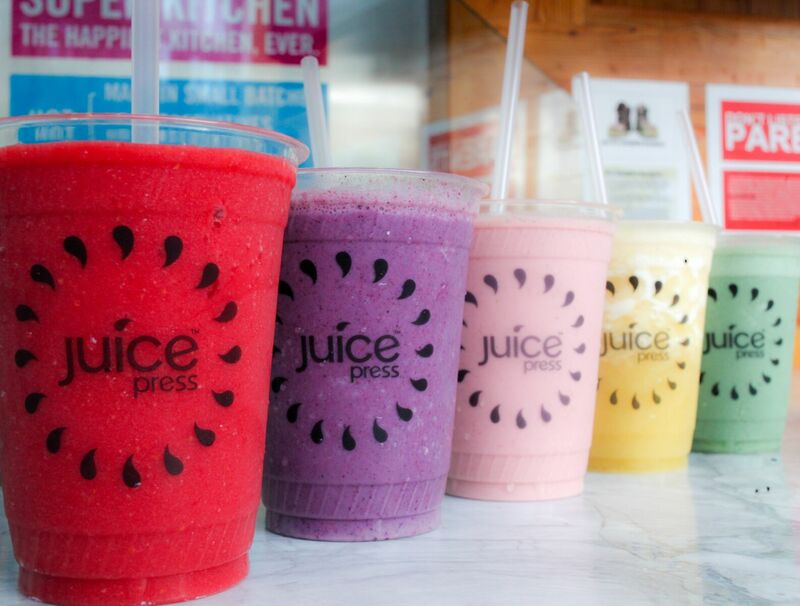 In six short years, Juice Press has opened more than 70 retail stores and is now recognized as the premiere organic “grab and go” health food provider. Juice Press produces an unparalleled selection of products and combines them with a short shelf-life to deliver customers a variety of fresh, nutrient dense products. Transparency, integrity, and community define Juice Press, and as they expand, the company will ensure that these ideals remain at the heart of the Juice Press brand.